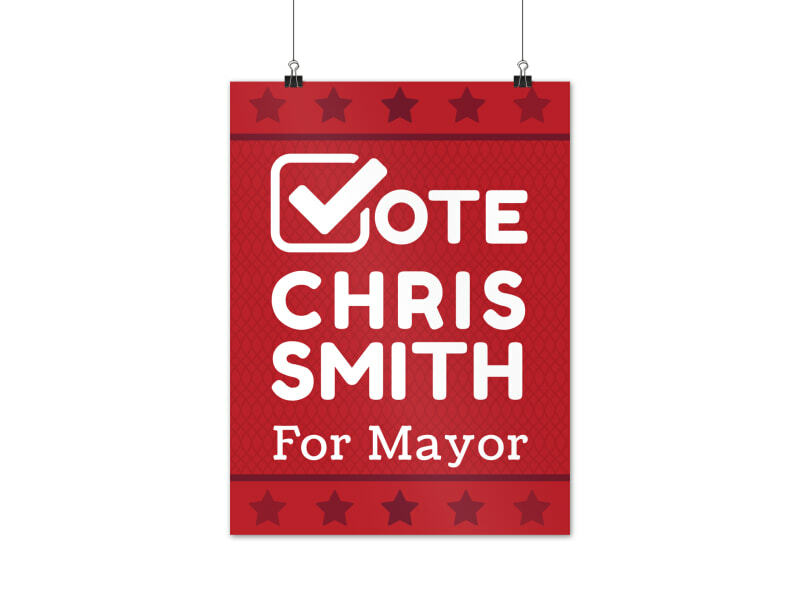 Customize our Campaign For Mayor Poster Template and more! 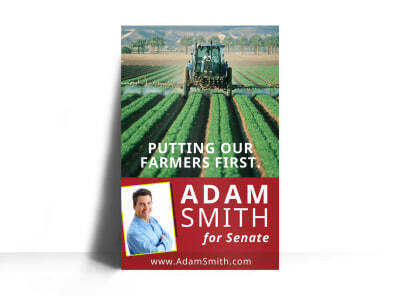 Announce your run for political office with this handsome poster you customize yourself. 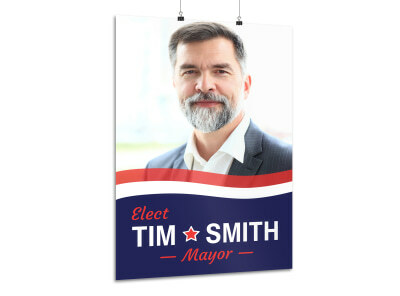 Make your headshot stand out on your candidacy poster by using our online editor to customize your text, graphics, colors, and more. 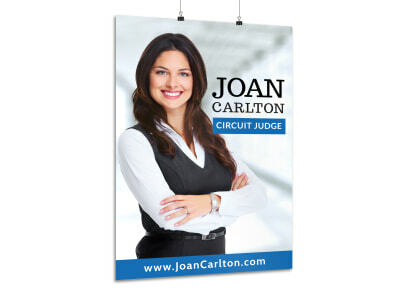 Begin the design process with a few simple mouse clicks now!